To me personally, Bill Nye can write no wrong. His writings are about imagining the possibilities, about dreaming up the next big leap in science. I have read critiques where people argue that Mr. Nye is not a real scientist or that his writings are fictions and make-believe. While this book for example, tackles primarily hypothetical concepts and theories of scientific endeavors; Mr. Nye does use examples of some of the mini-scale concepts he has put to use in his own house. What is awesome about that is that it sets off down the path of thought. Scientific achievements started of as theories and dreams; as lunacies and hacks; taken by the next generations to push the envelope and make the next big thing. 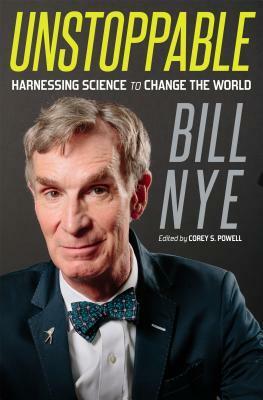 It is because of the passion and dreams that Mr. Nye puts to print in this book that I say it is a recommended read.